All through Monday, Pink & White take over the Square! 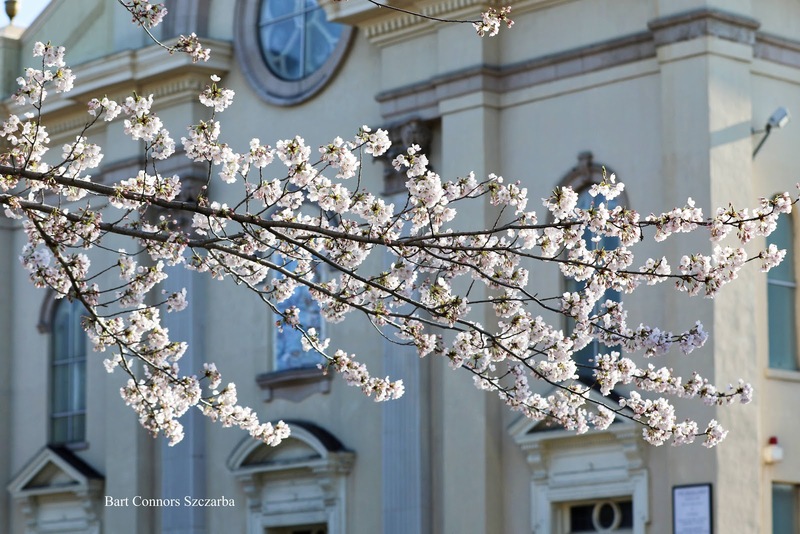 Good Friday most trees came to peak. 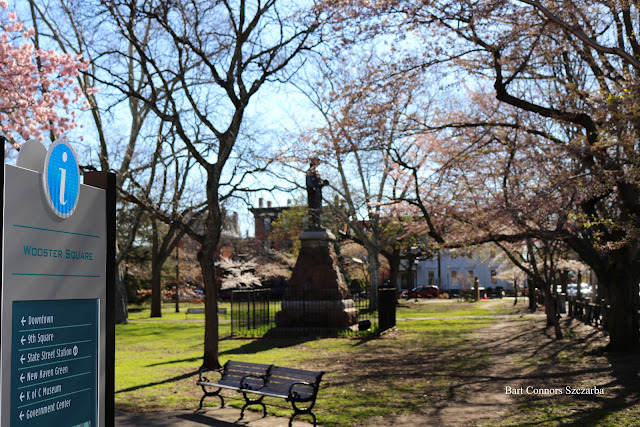 and a news crew from Hartford. 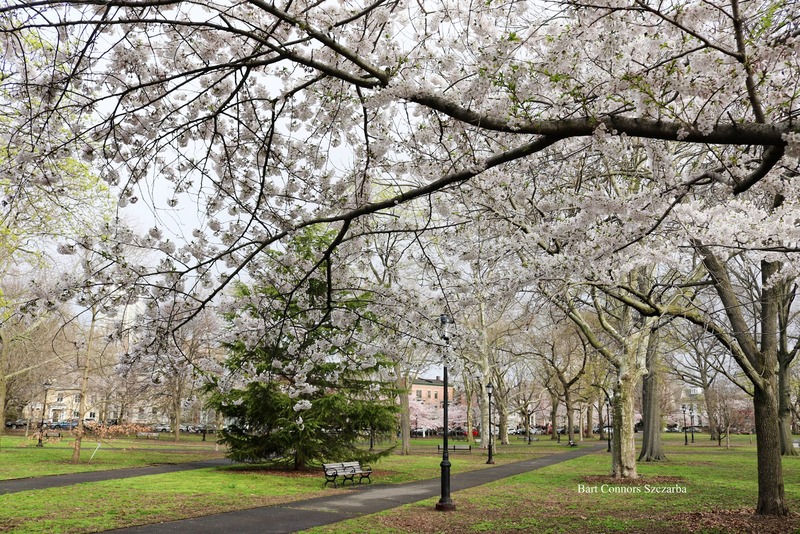 Head to Wooster Square Now! 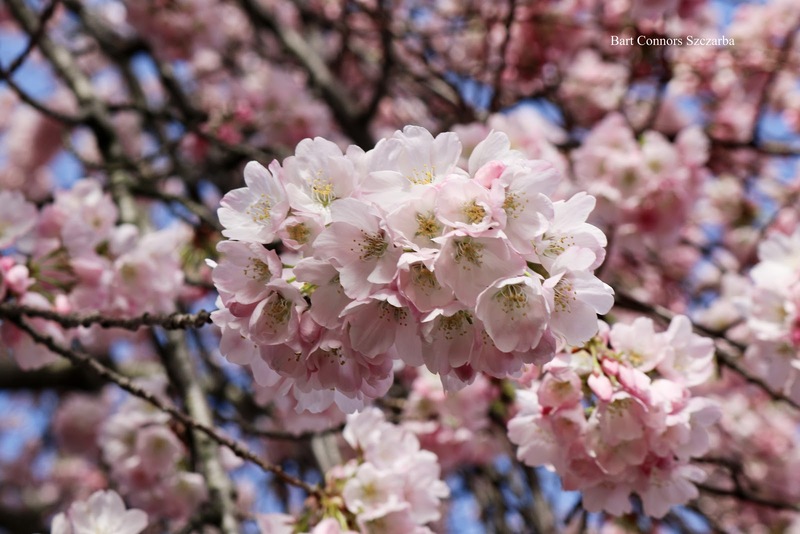 And now without commercial interruption or annoying commentary! 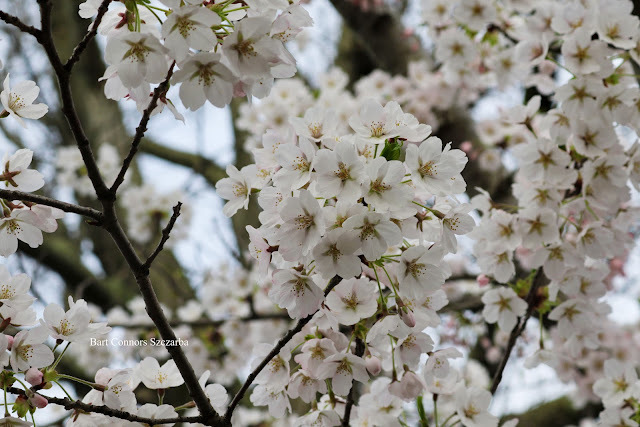 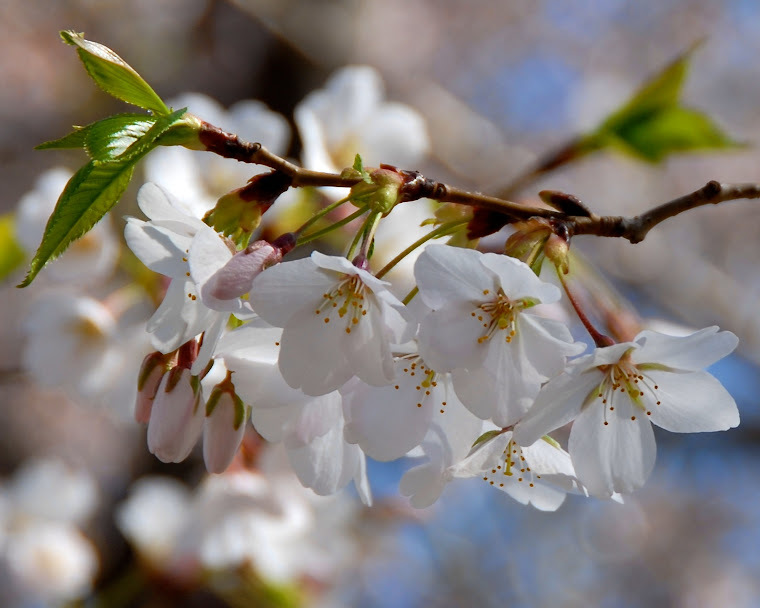 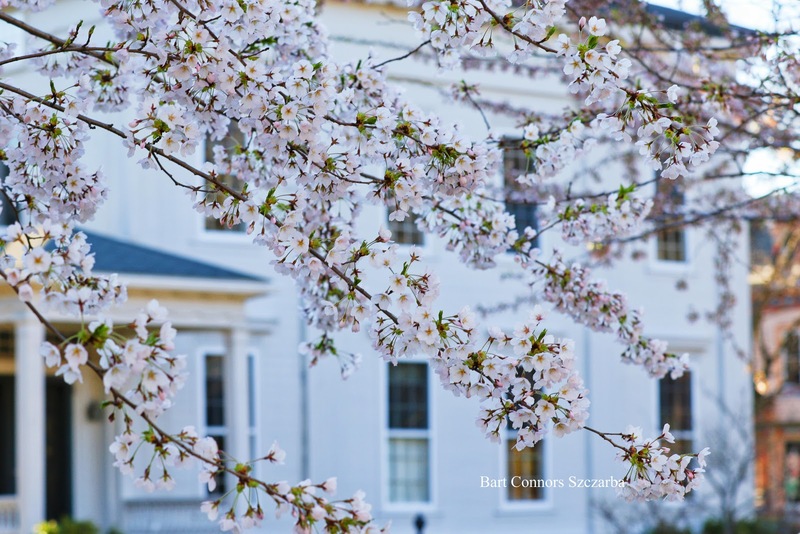 The Blossoms are in full Bloom! 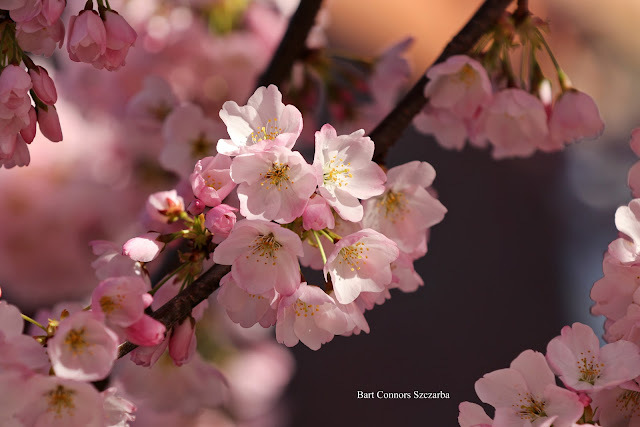 This weekend I'll give updates on facebook and twitter. mounting to do for the Festival! 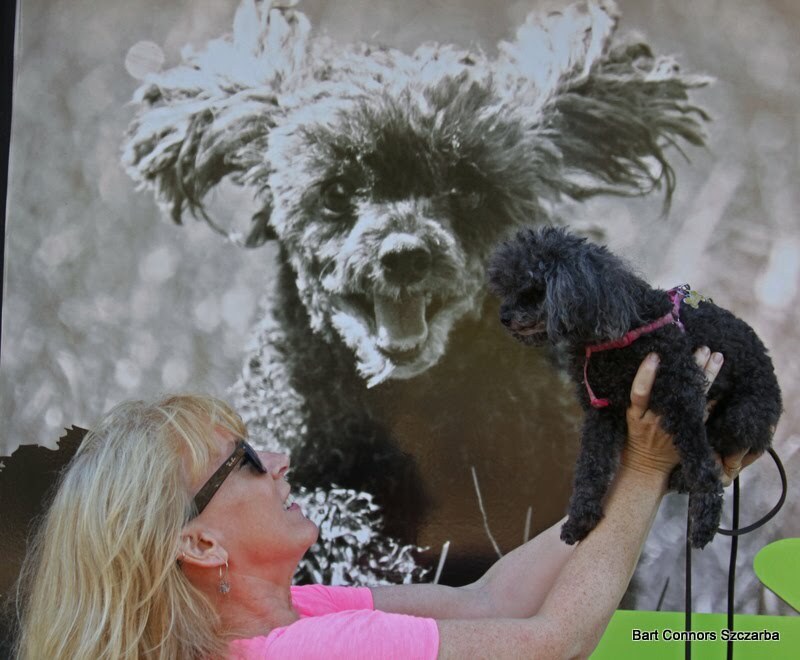 I could not do this without my sponsor! 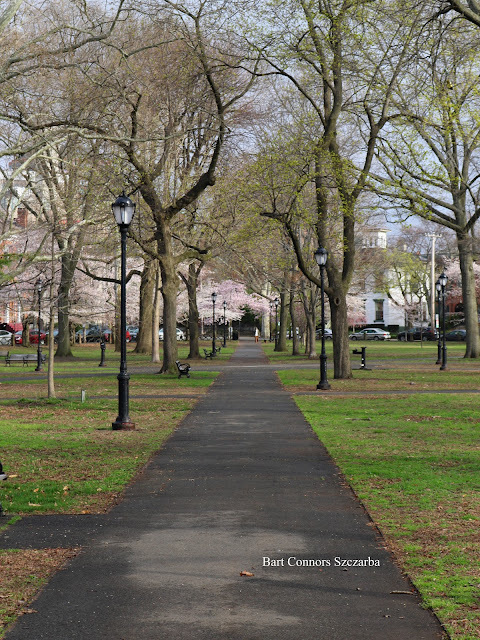 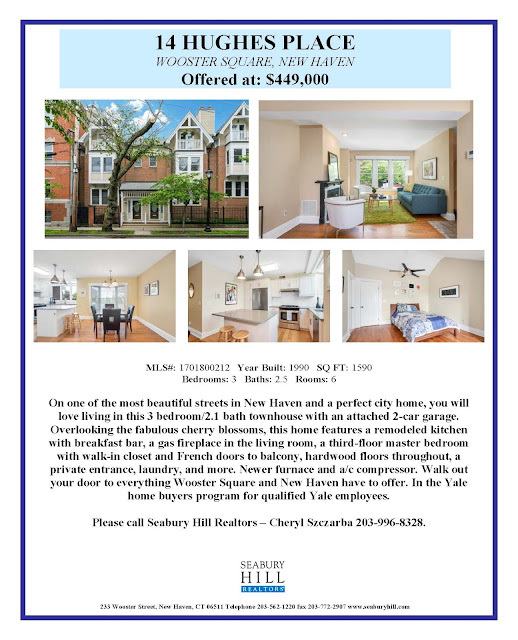 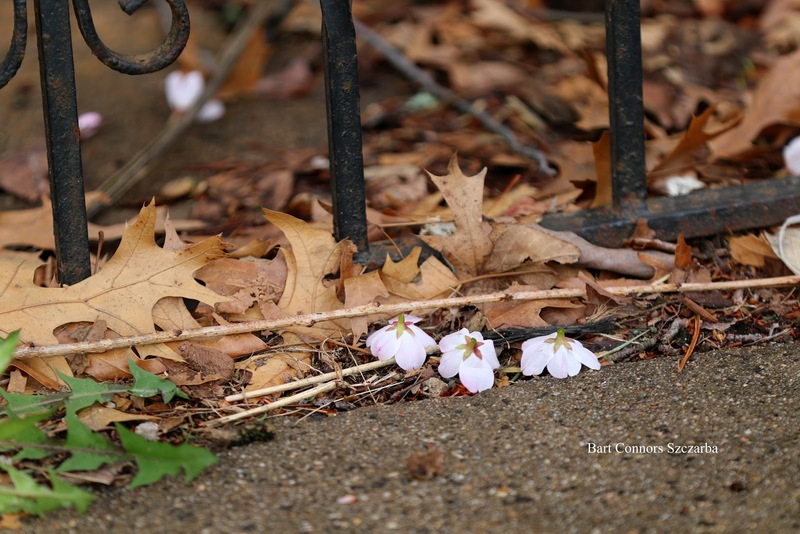 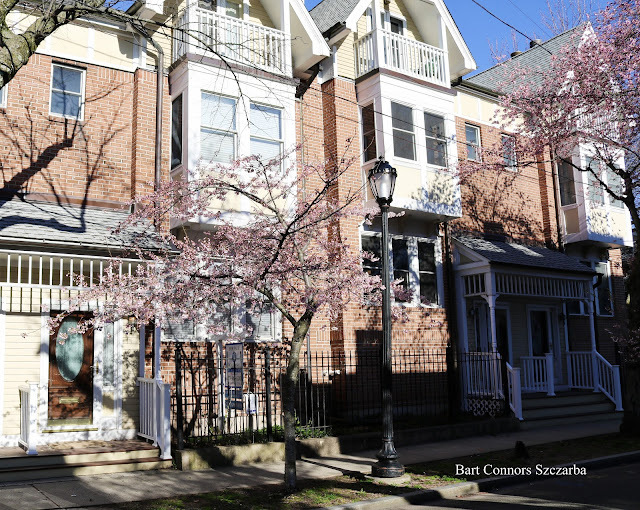 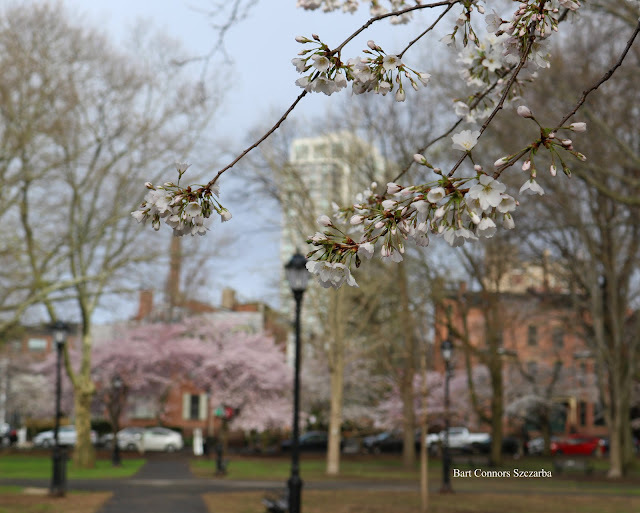 Steps from Wooster Square on one on New Haven's most beautiful streets! 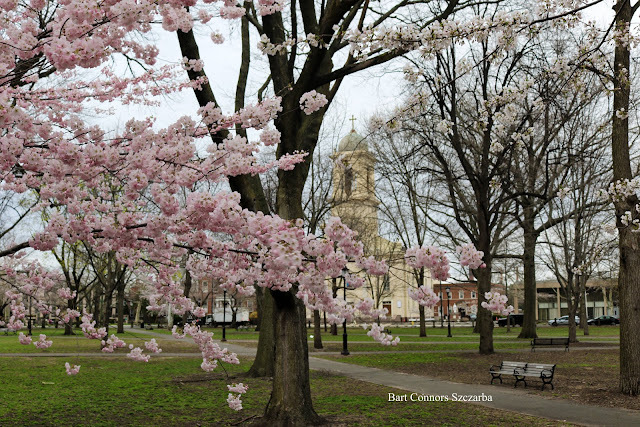 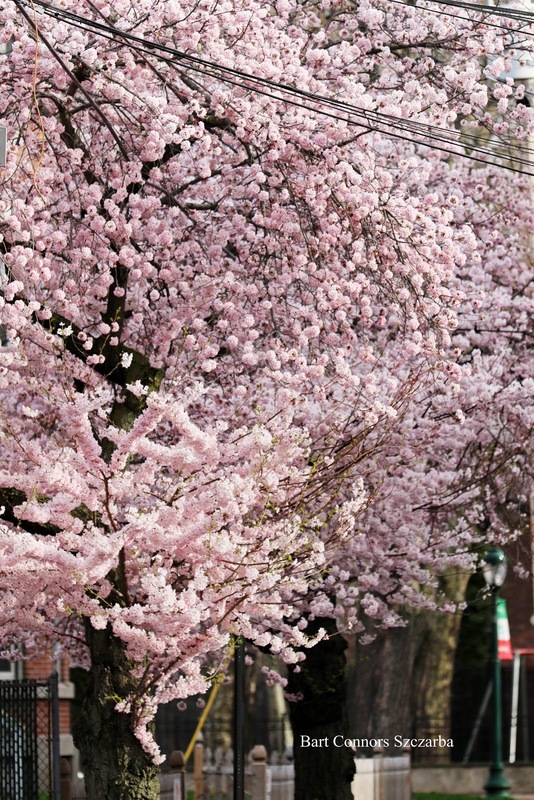 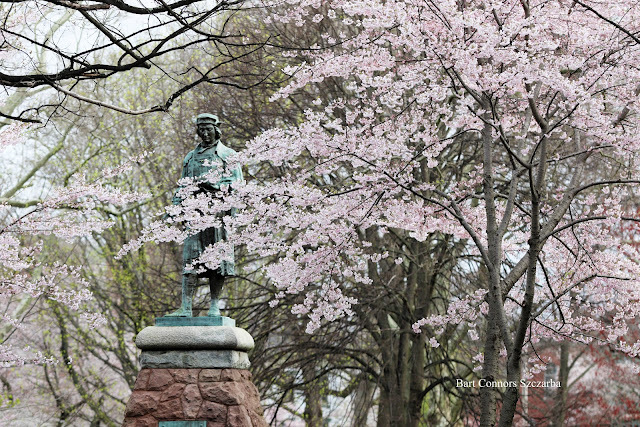 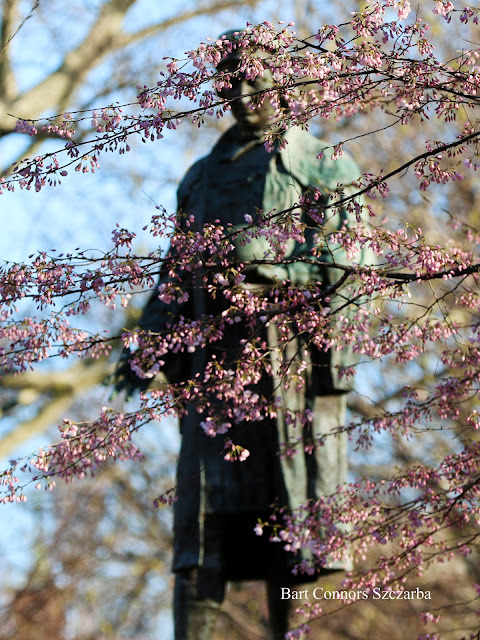 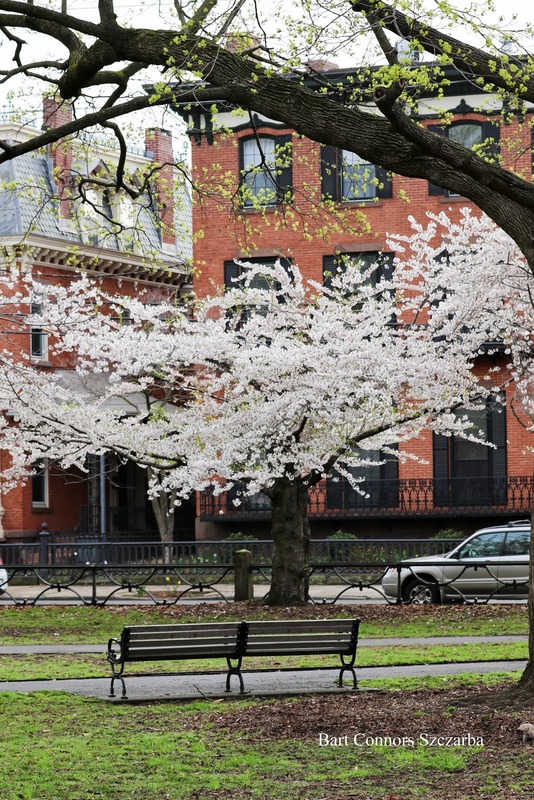 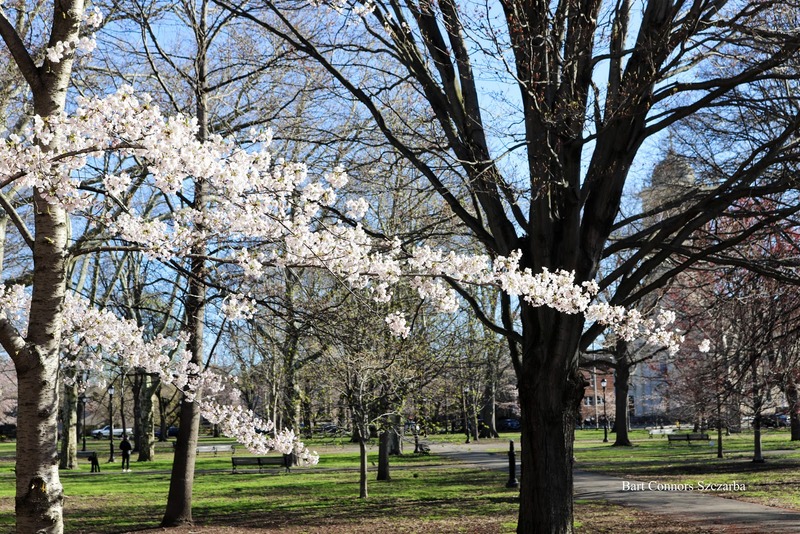 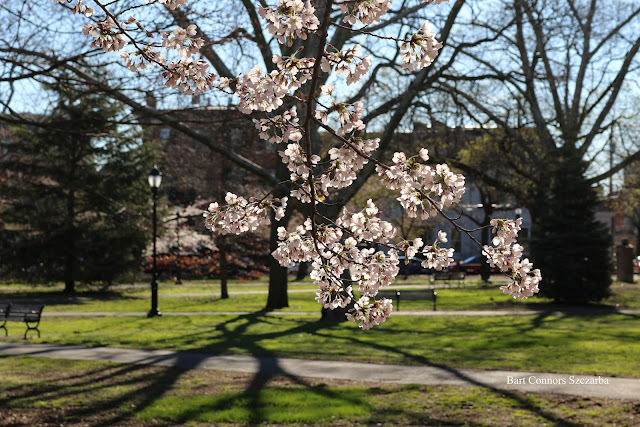 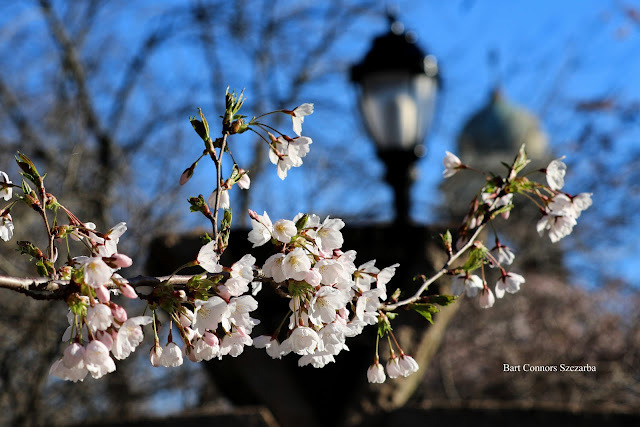 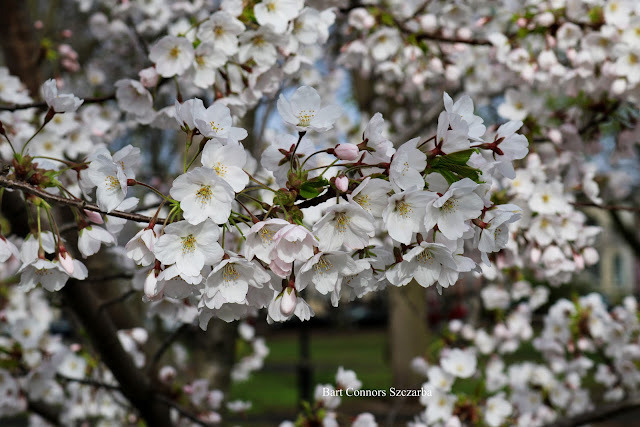 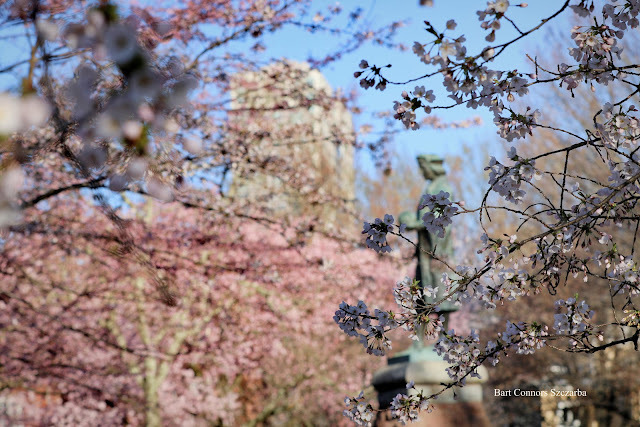 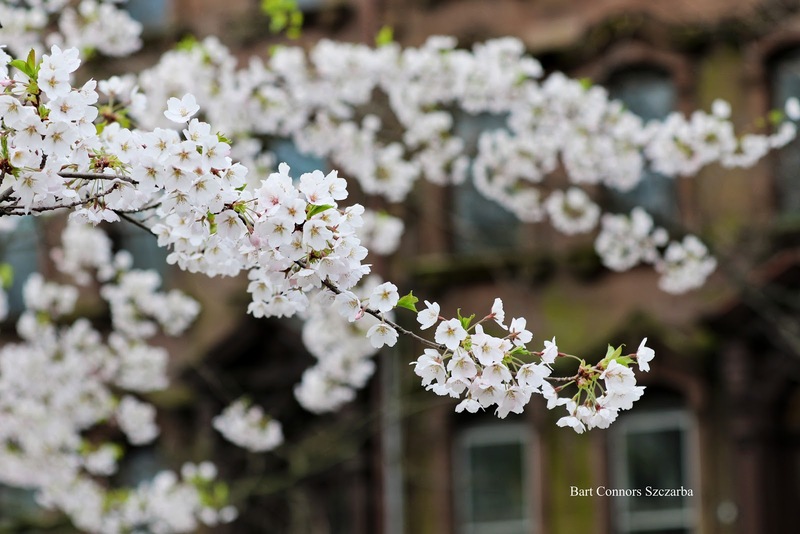 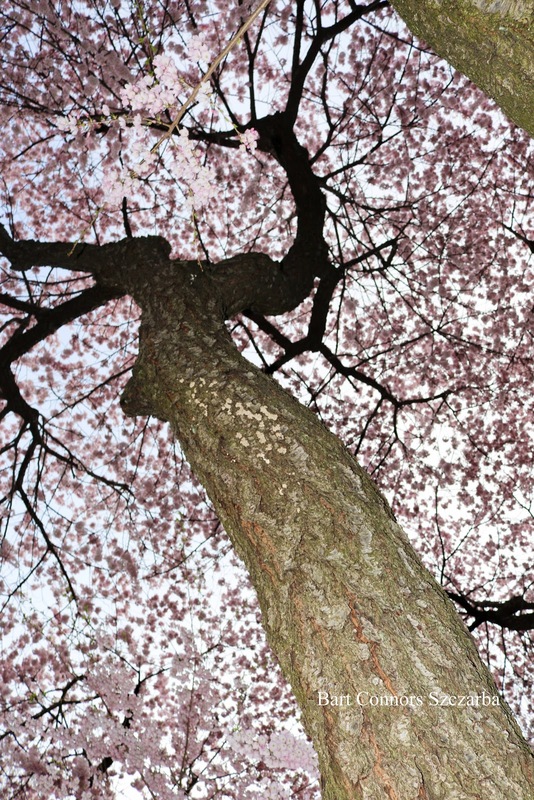 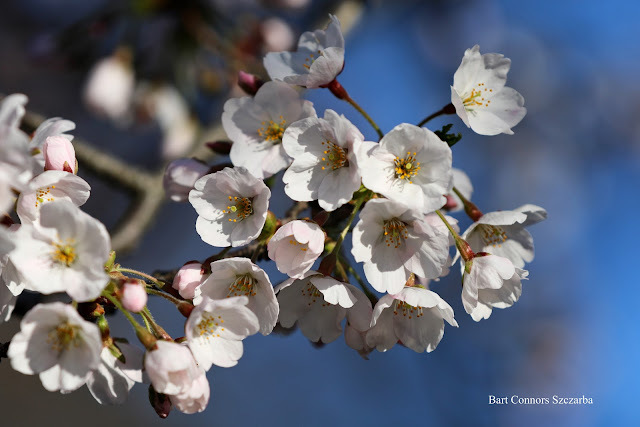 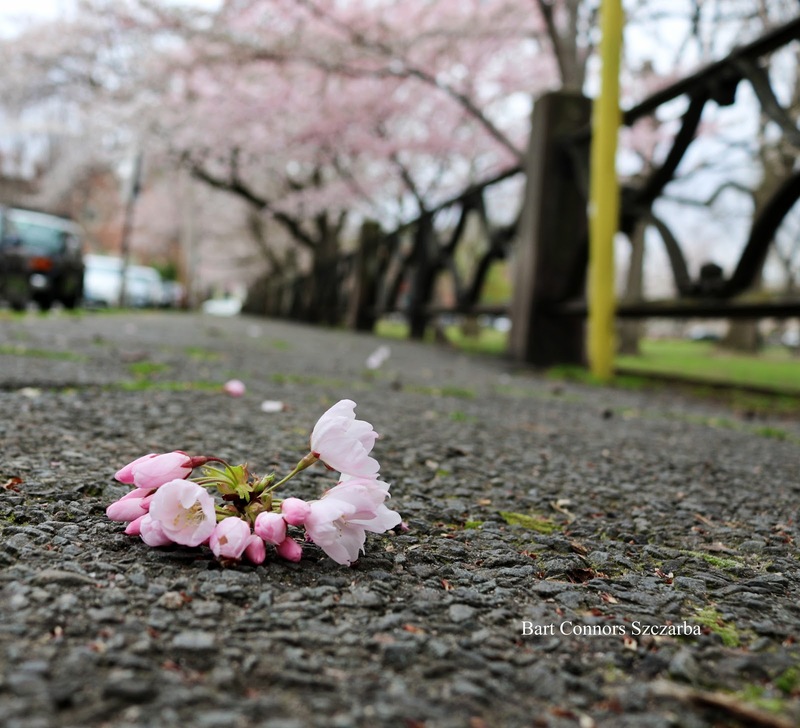 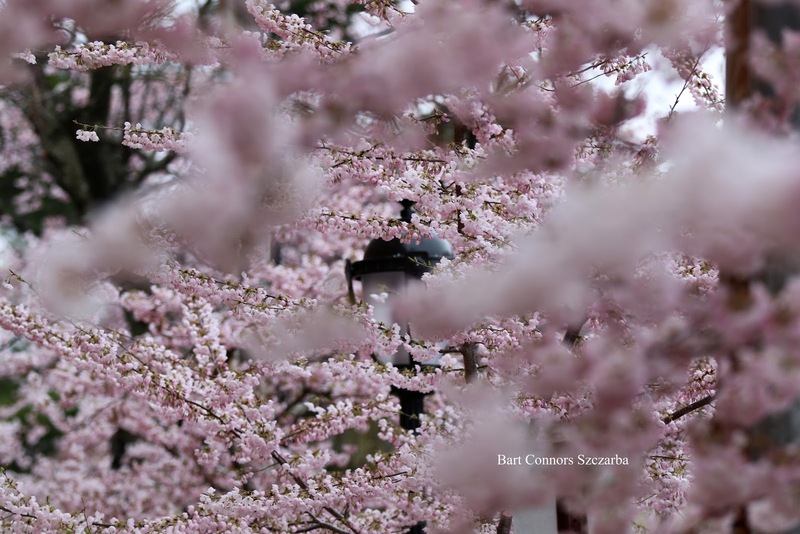 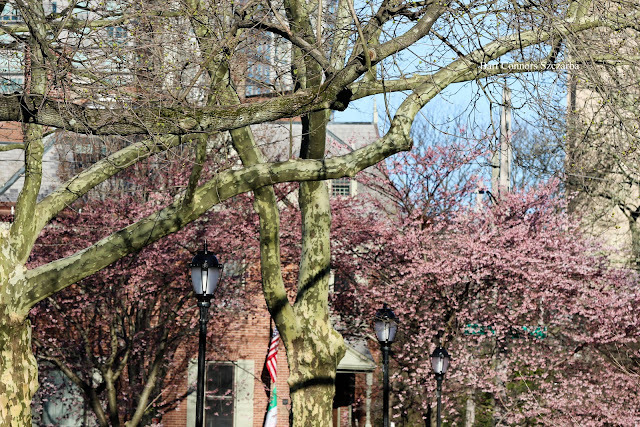 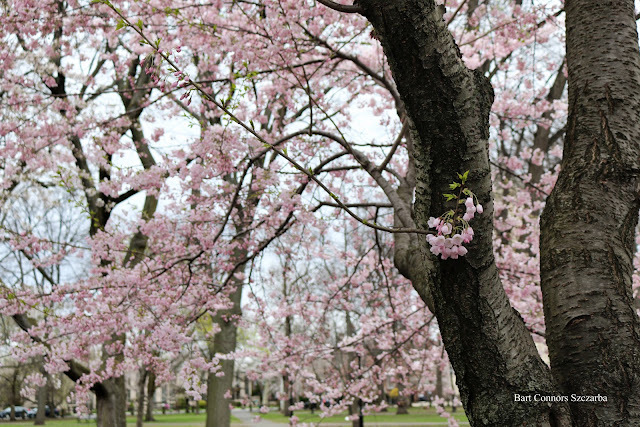 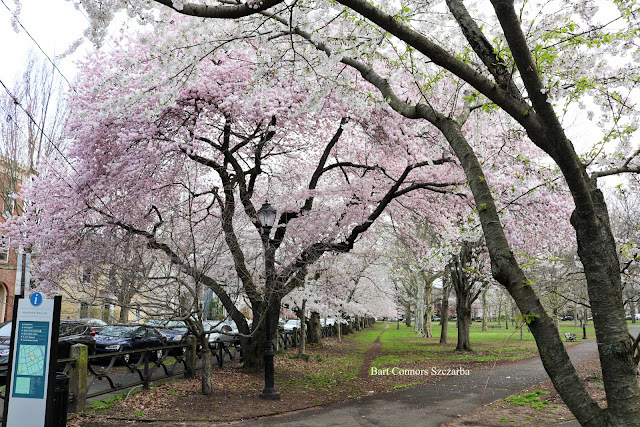 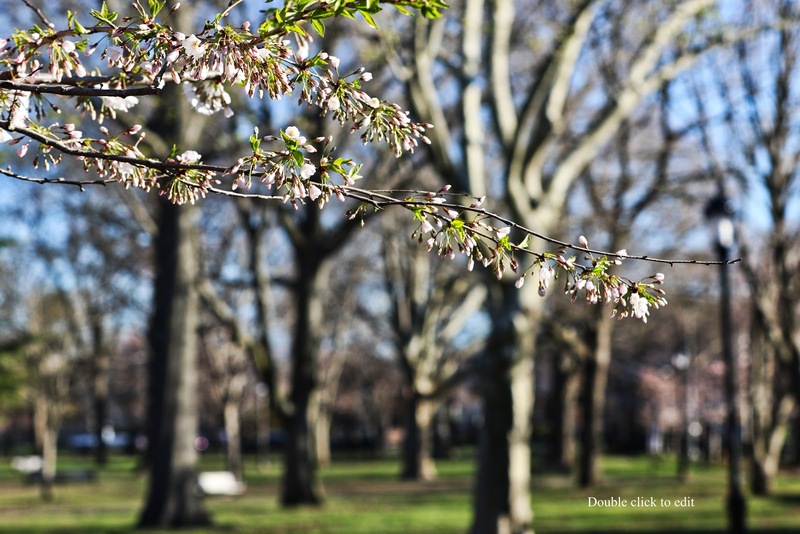 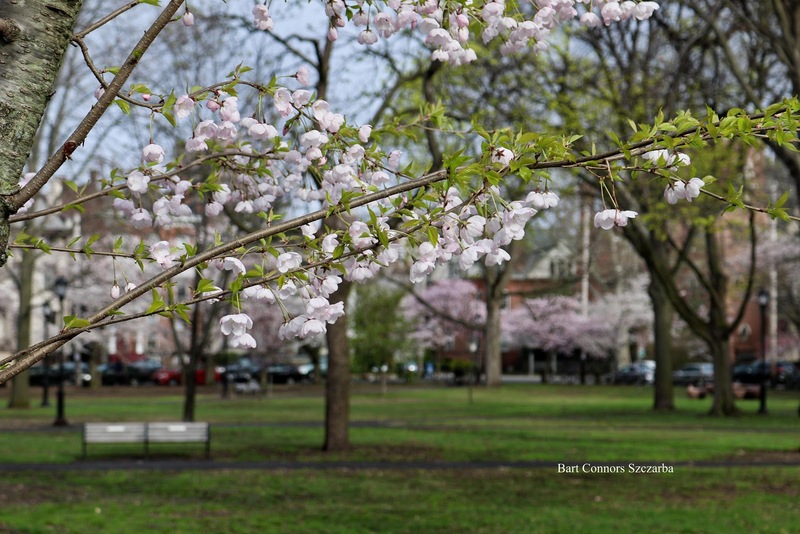 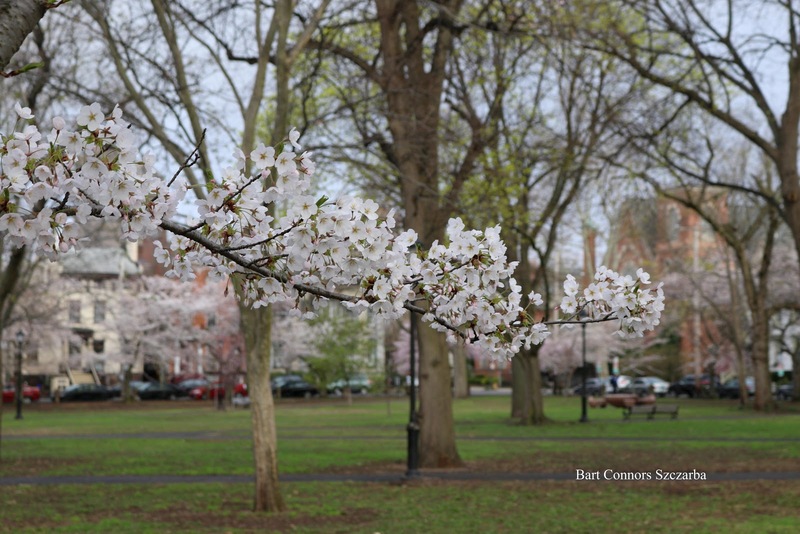 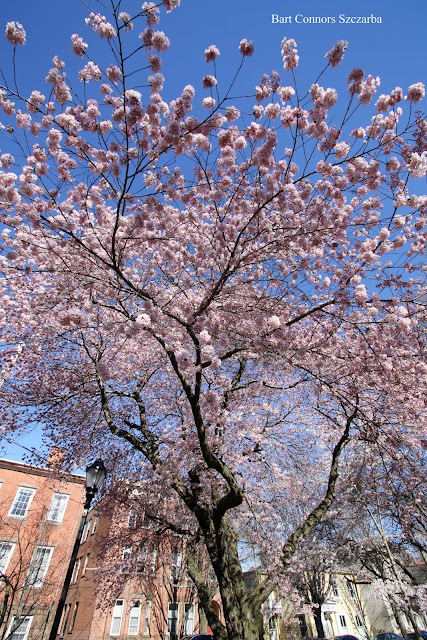 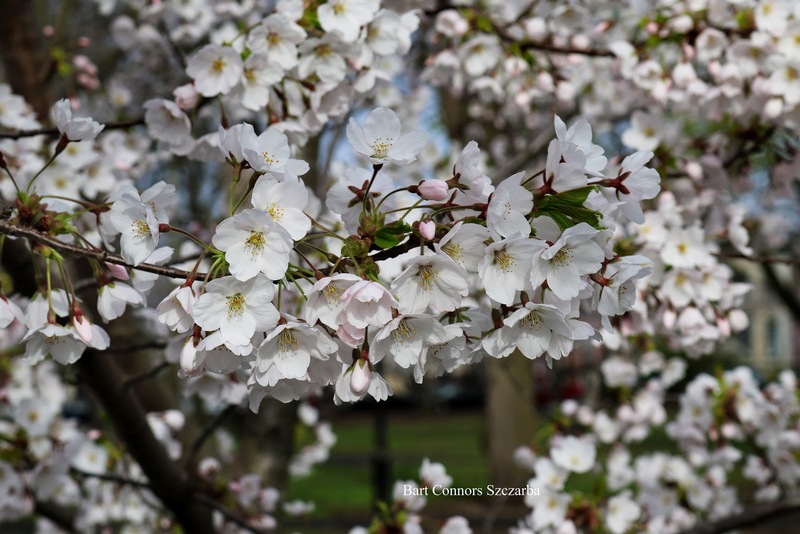 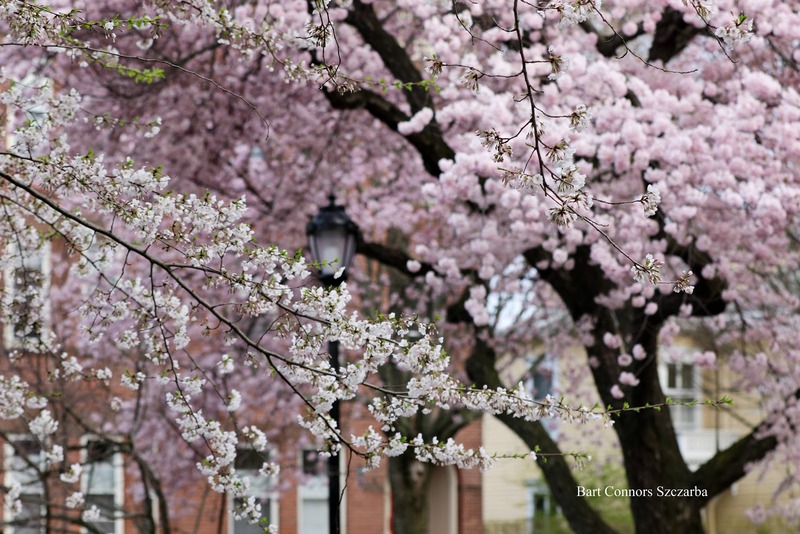 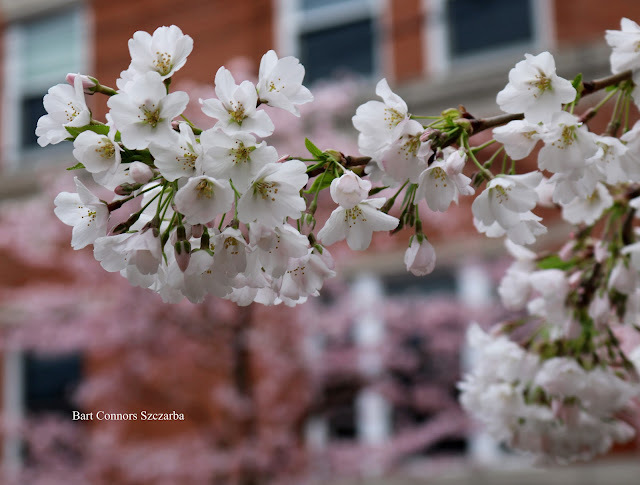 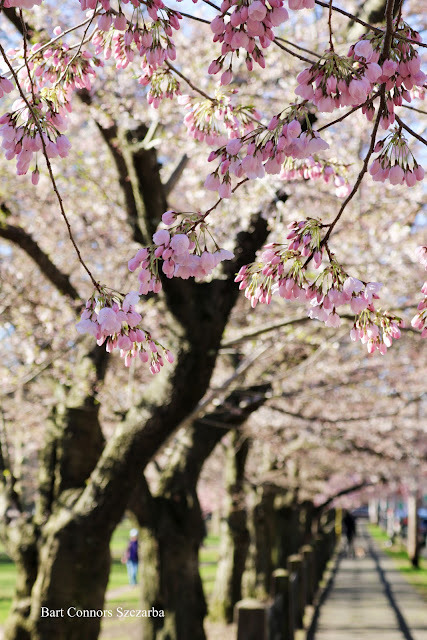 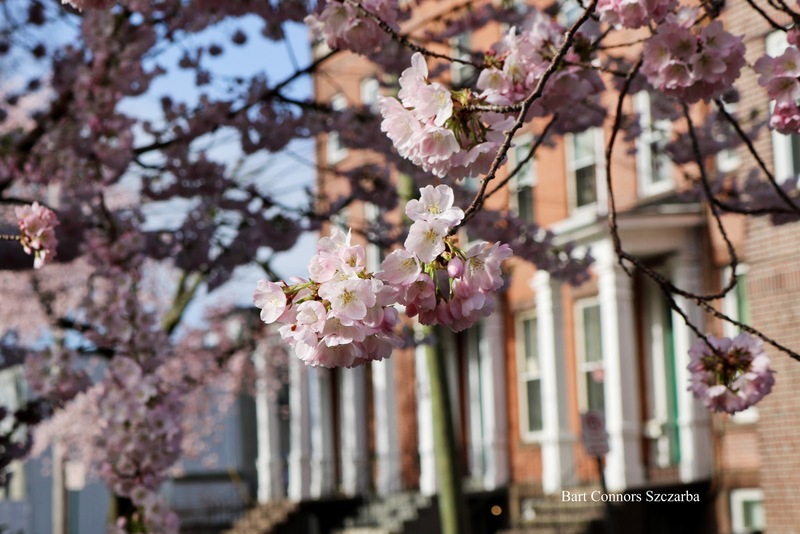 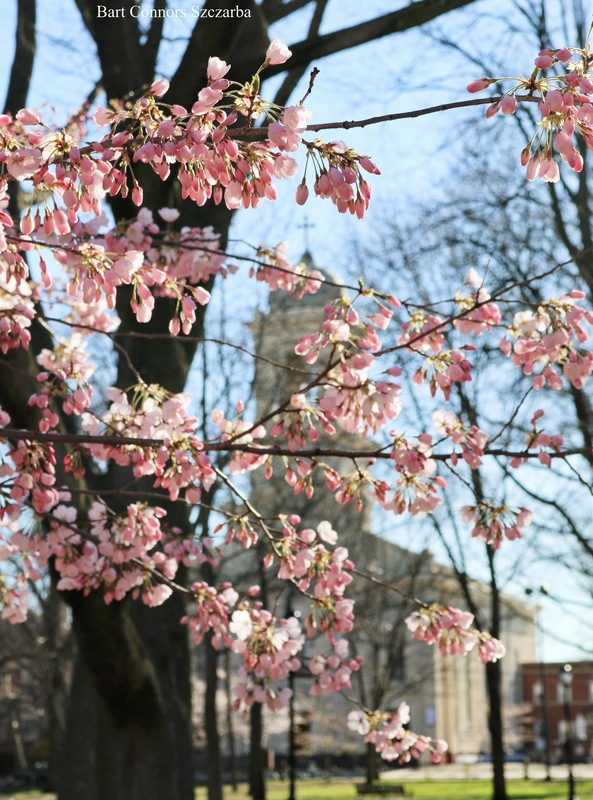 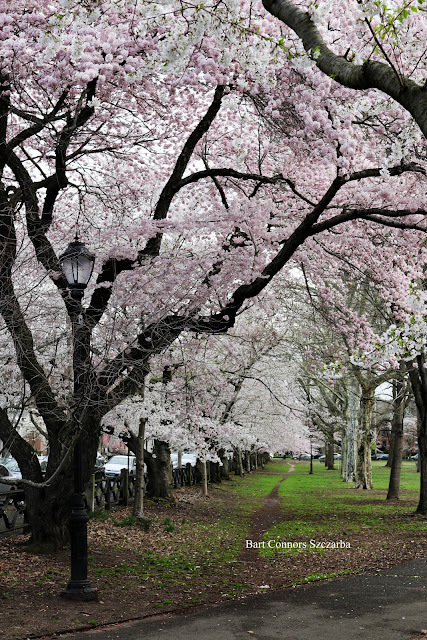 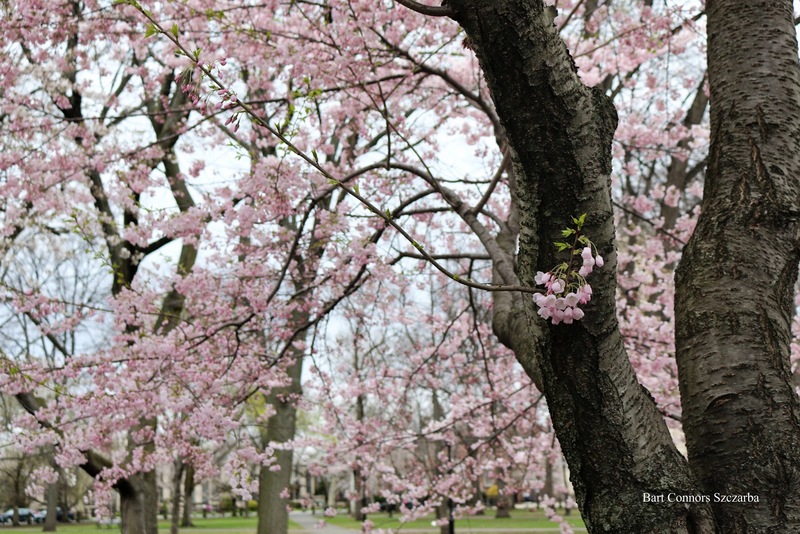 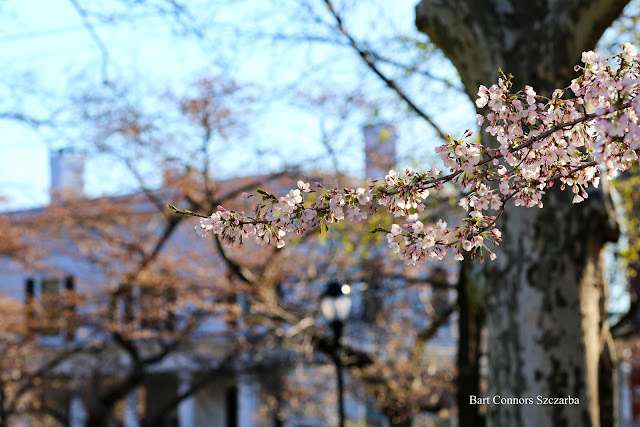 Wooster Square's Cherry Blossoms are off to a bang! On Wooster Place, there are many Juvenile trees that are coming into their own. 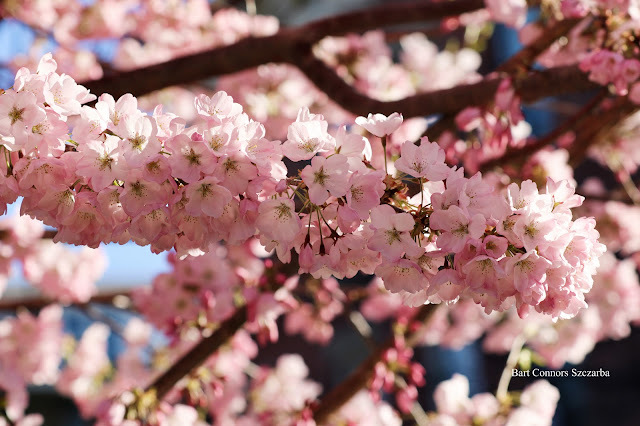 Meaning they are getting bigger and brighter! the Wooster Square Park sign. 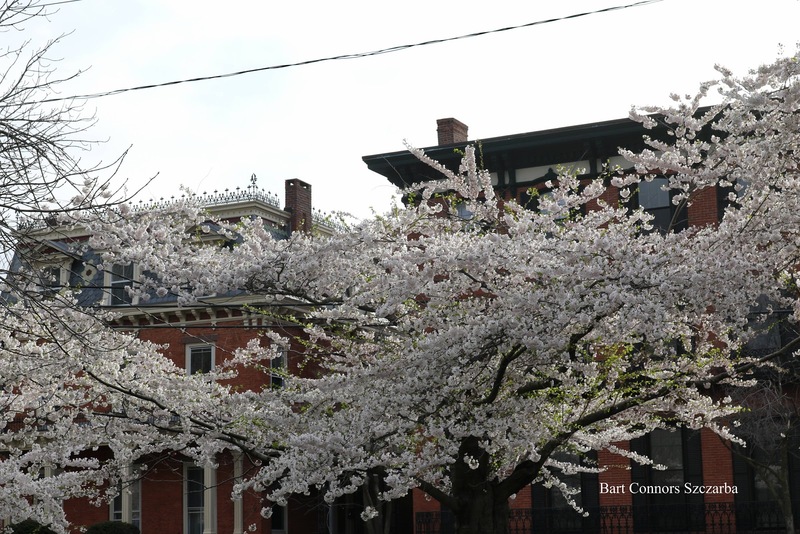 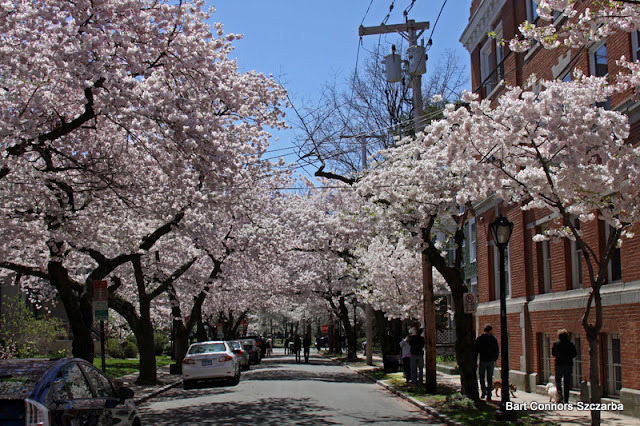 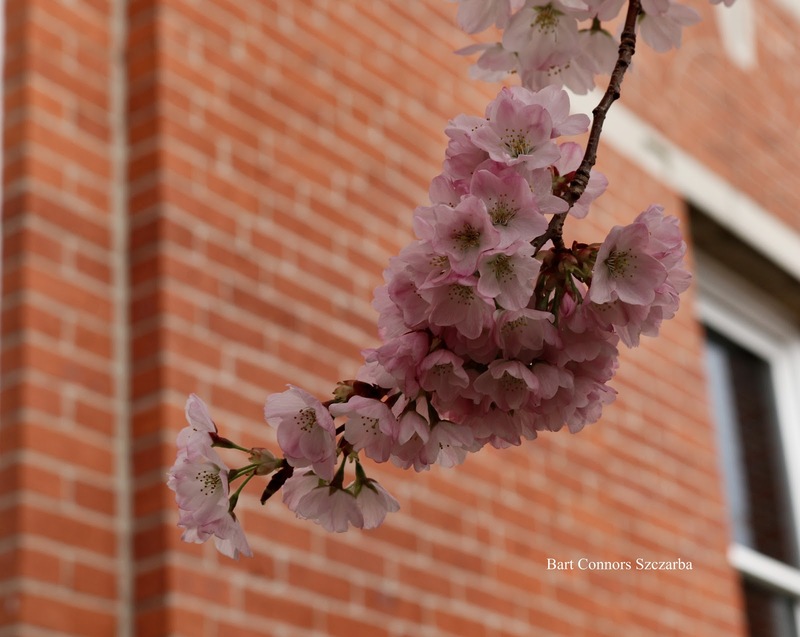 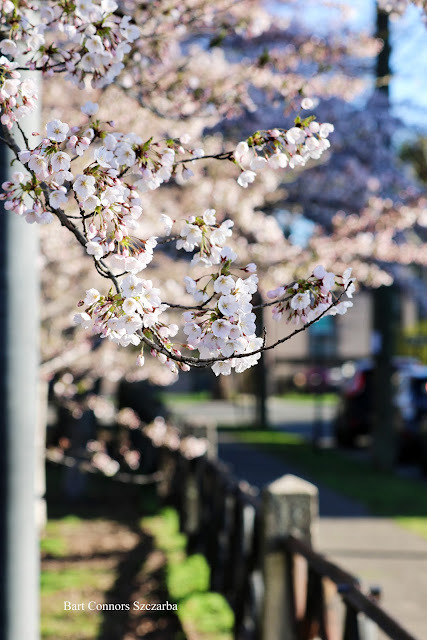 On Hughes Place, Blossoms are looking great. 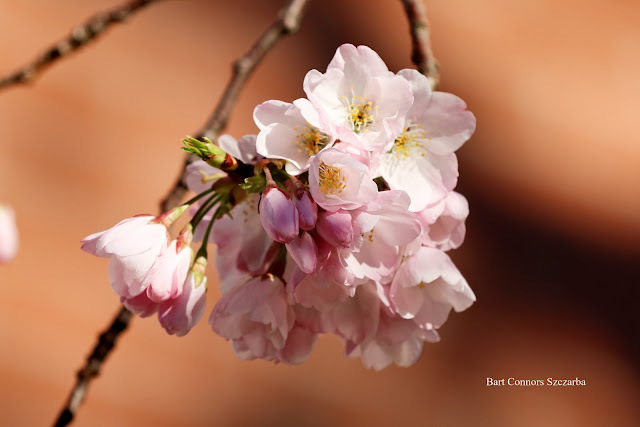 today is a must if you can! And in between raindrops for the next few days! 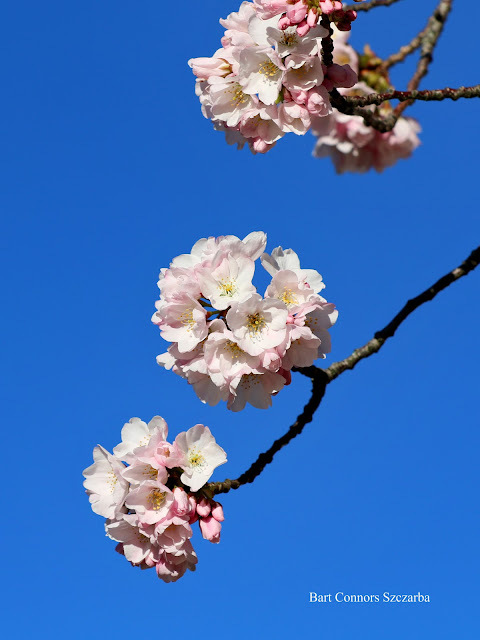 from a wonderful sunny morning today! 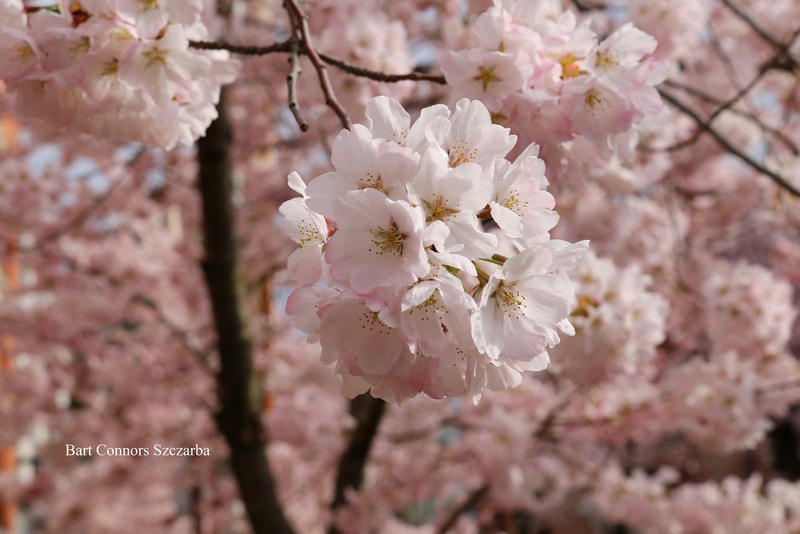 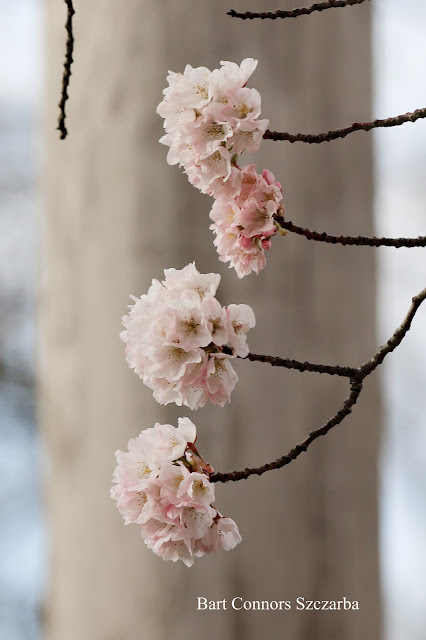 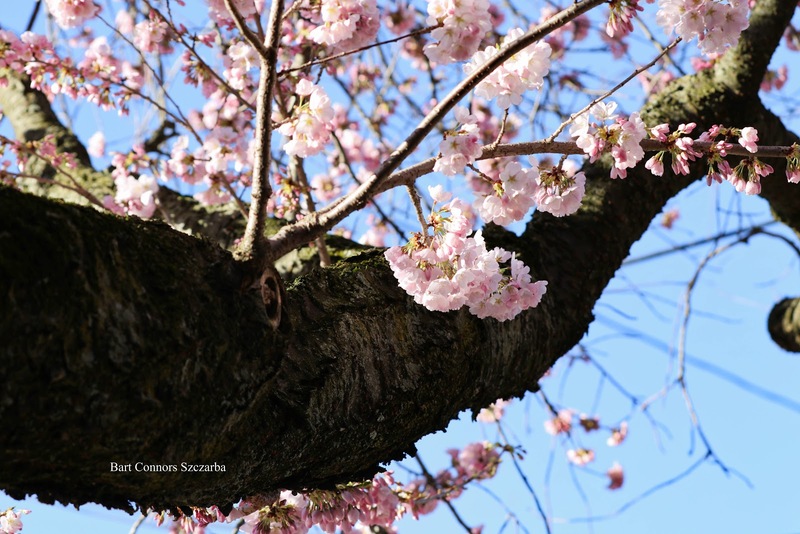 Surreal Sakura Sights Solicits Serious Sighs! 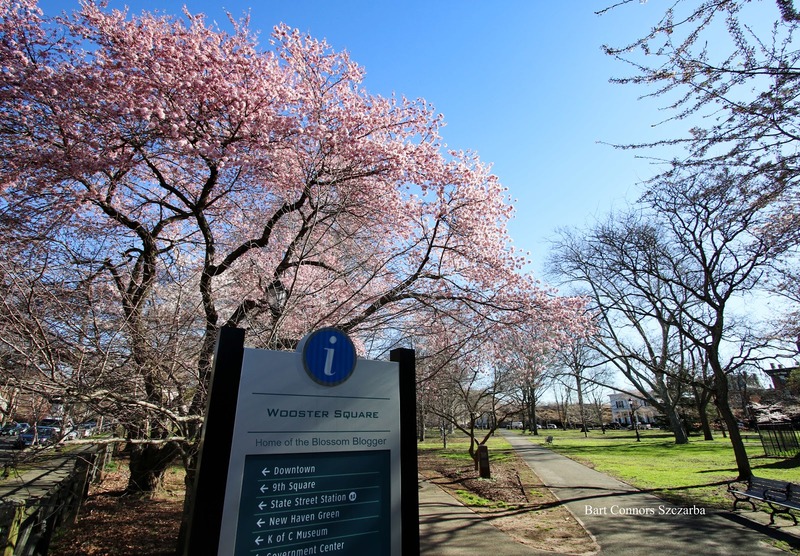 Make tracks for Wooster Square! 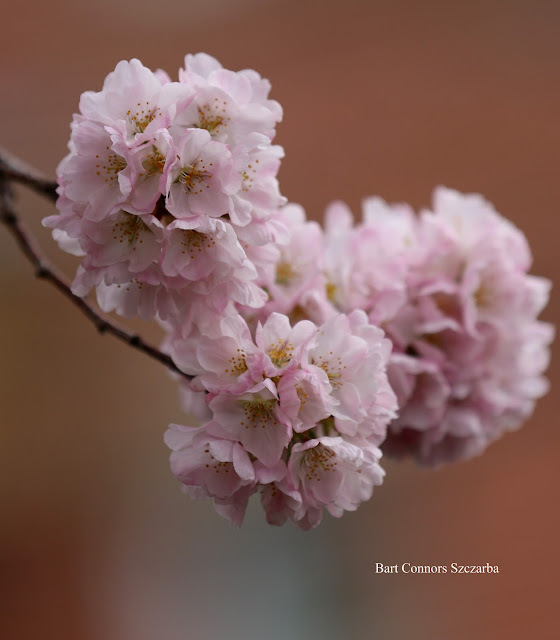 The only way to know is to follow along and on twitter and Facebook. 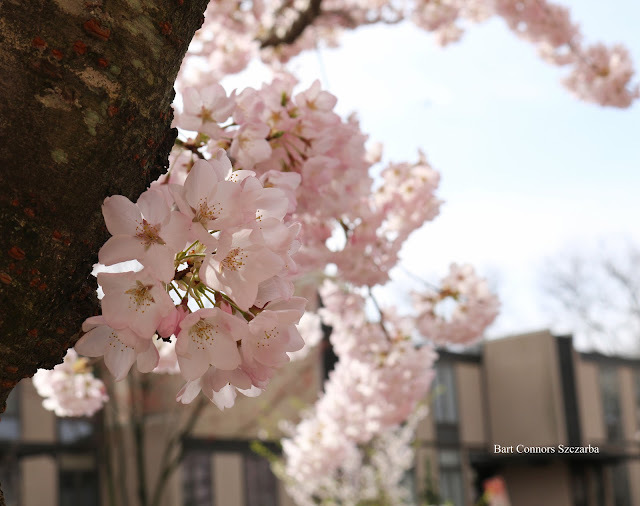 Anyday from here until the last Blossoms drop you'll get some great shots or just picnic in the park! 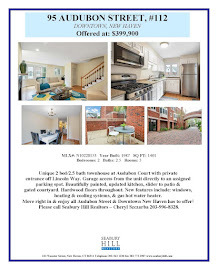 for a private showing today.